Map Meter has a unique design of its own. 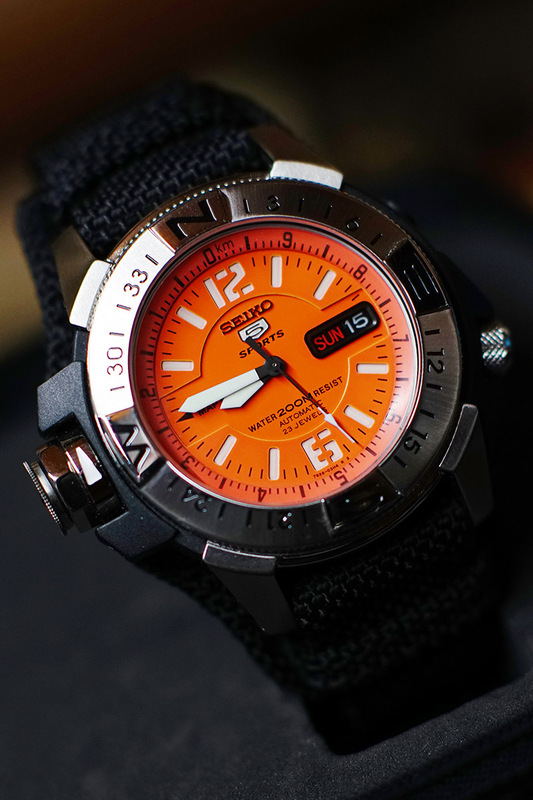 It is clearly a land watch which has water resistance of 200m. 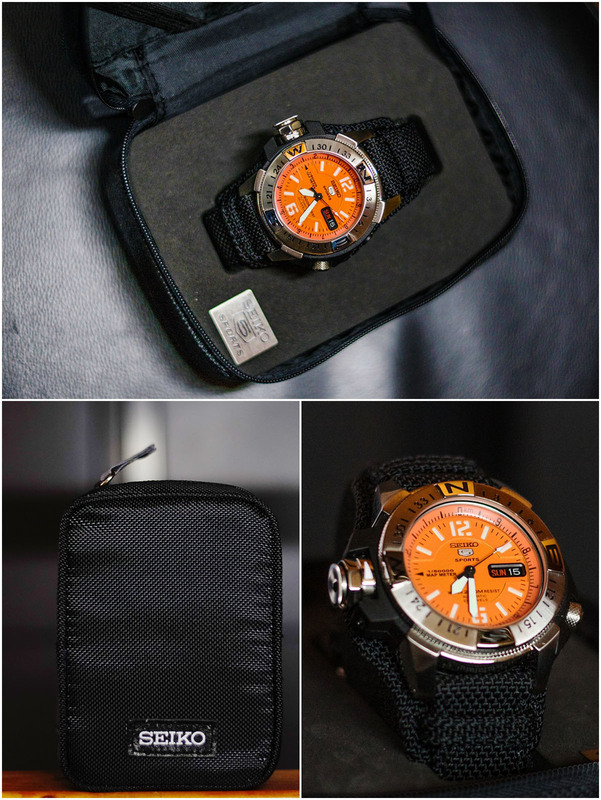 The Orange Map Meter comes with nylon bund strap that is backed by leather, a polishing cloth and a zipper storage case.